Our team of experienced professionals brings your business vision to life at competitive prices. We help you develop the concept, create, launch and scale web, mobile and enterprise solutions. We help your business build credibility, increase visibility, acquire and retain customers. Whether you already have an existing website, or you need a brand new website, mobile app or help with branding and visibility, Korsoftcorp will partner with you to ensure your needs are met. Our main focus is YOU, our customer. We bring experience and domain knowledge to your project, immersing ourselves in your world and addressing the things that matter most to you and your customers. We help you develop and implement a mobile strategy for your business. This can involve making your web applications mobile and tablet friendly, or developing your custom mobile apps. We also specialize in IoT application with experience with Cloud IoT hub providers. Today, many businesses rely on on social networks to bring together like minded people around a specific purpose or theme in a highly responsive and scalable way. Businesses also rely more on their social presence and social interactions as a mechanism for marketing, advertising, customer loyalty and customer communications. We help businesses take advantage of popular social networks in order to expand their audiences, as well as design and build custom social networks and solcial businesses. Large and small businesses alike are shifting their computing and data storage to the cloud. We enable the strategic shift to the cloud. Whether you’re looking to build your own private and secure cloud, or leverage cloud providers like AWS and Azure, we’ll examine your existing infrastructure, software and platforms develop and implement your go-forward strategy. We build new or upgraded software applications built from the ground up to your unique specifications. We interview your employees and customers, review existing processes and design user friendly software that solves the business problem. Enterprise applications are concerned largly about scale and security. Scale because of the number of users who need access to these applications around the world, and security because these applications hold the enterprise’s clint and businessinformation. Data is the most valuable currency in the information economy, where ideas that hit the market the fastest have the greatest chance of success. Big data collected and analyzed correctly provides immediate and actionable information to make decisions that affect the trajectory of the business. User experience design is an itegral and sometimes critical part of an application. The visual design (colors, paletts, fonts) as as important as the content being displayed. Further, UX design, the flow of elements from one screen to the other is also very important to the user’s experience with the applicaiton. We engage with highly experienced UI and UX designers to develop the ultimate user experience for your product. Using the skills creativity and experience of our people, we partner with you to deliver results for any size organization from a New Startup to a Global Enterprise. KorSoftCorp is a custom software development company that designs, constructs and operates advanced solutions to your technical challenges that empower businesses to succeed. 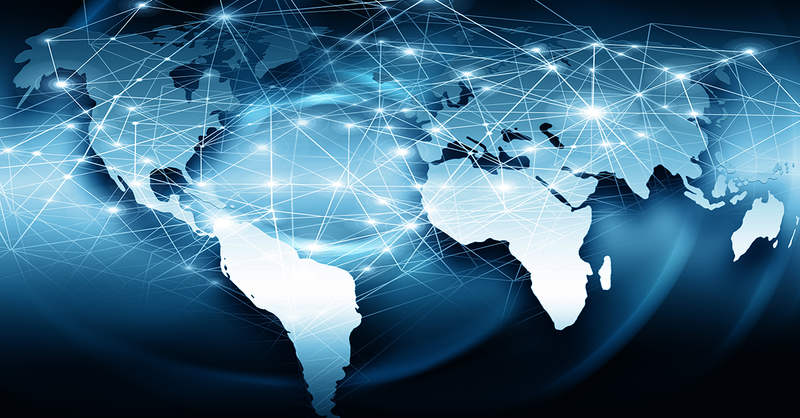 By combining domain knowledge with global experience, KorSoftCorp develops industry-defining applications, helping clients shrink the time-to-market required to deliver new functionality and minimize implementation risks of mission-critical systems. We execute and deliver a high level of quality and value in every task we perform. Our approach is always that simple and streamlined are better than complex. A less complex solution will always provide a better long term value to the customer and allow for easier enhancement in the future. Our delivery processes have been proven over many years of delivering complex projects on a deadline. Our goal is to be your partner in the development of your mission critical products. We always look at the complete life-cycle of a project. We perform the discovery process, design, development of a proof of concept, complete development, implementation, production support, and continuous improvements. We utilize the Continuous Delivery approach to provide the stakeholders with a continuous feedback loop to the delivery team. This approach results in an optimized delivery feedback cycle so required changes can be identified early in the project lifecycle and implemented quickly. The result is always a project delivered on a predictable timeline and meets the stakeholders expectations. Find out how we can help you get started on your next project.